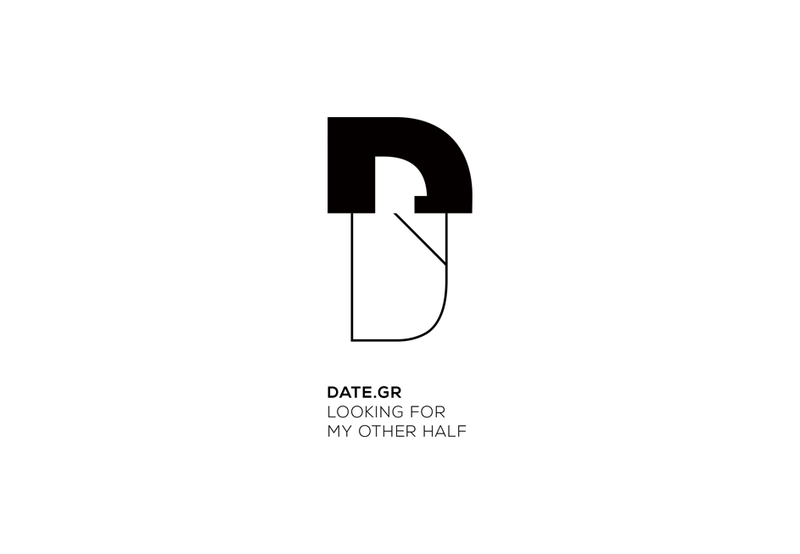 Date.Gr is the oldest dating site in Greece, but had remained out of use for a decade. 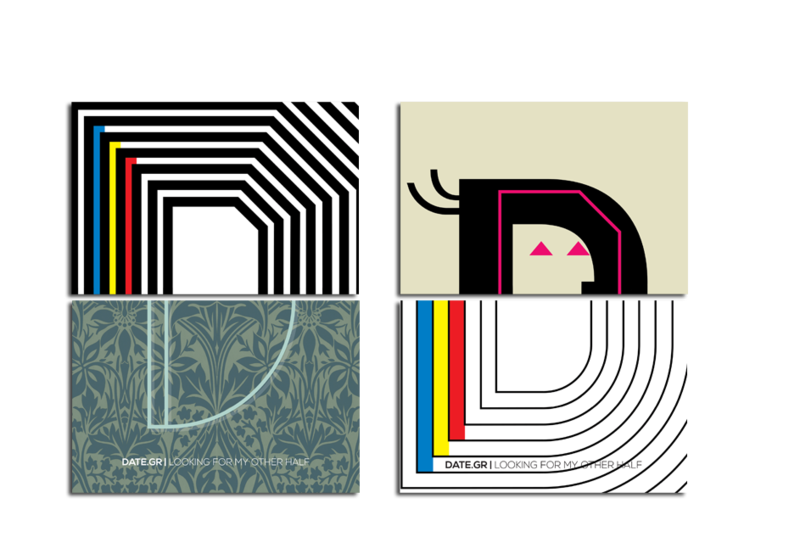 In 2013 we were asked to reintroduce the brand with a new identity reflecting the website’s old fame as finding perfect matches. 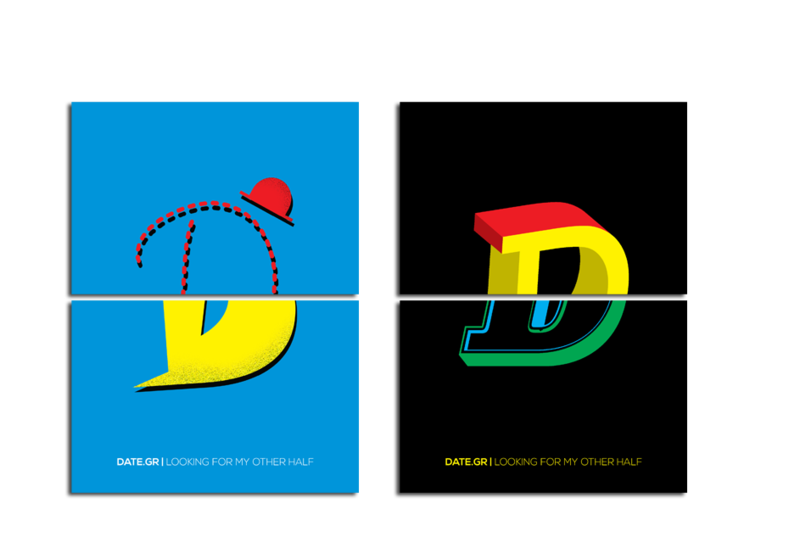 We worked on the idea: looking for my other half. 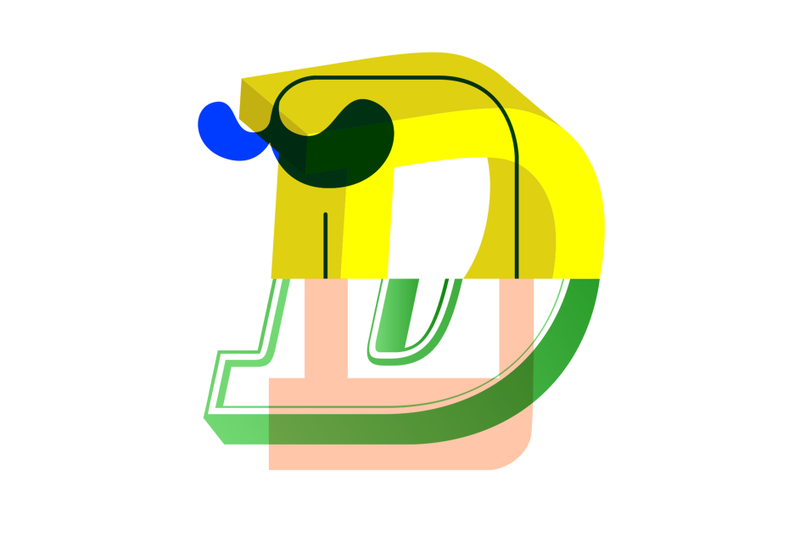 To represent human diversity, we designed 12 different typographic D’s and split them in half. We then mix and matched them so no one D matches perfectly with another. 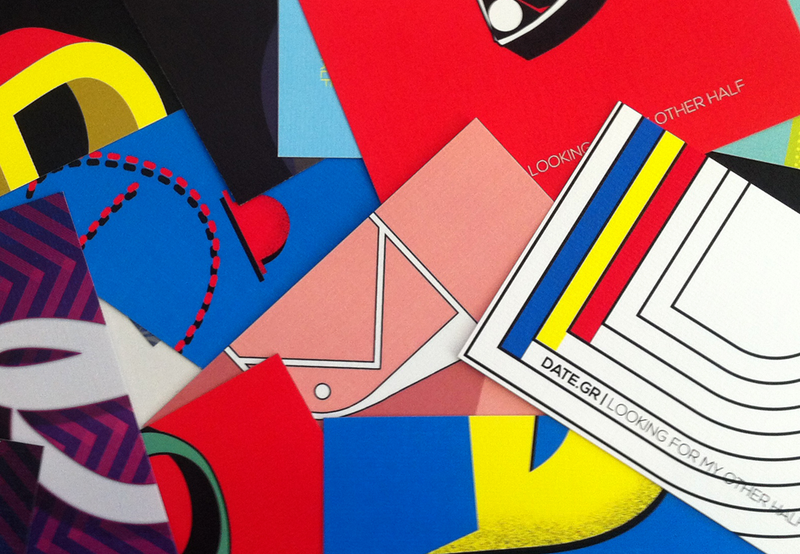 We created 12 unique non-matching logos (one for every month) on an endless lookout for its other half. 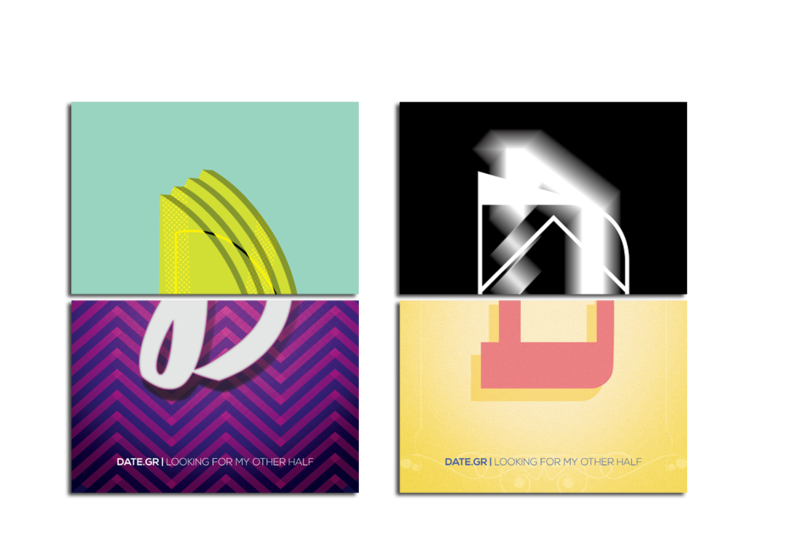 Every month a static logo is chosen and presented producing an ever changing visual identity. 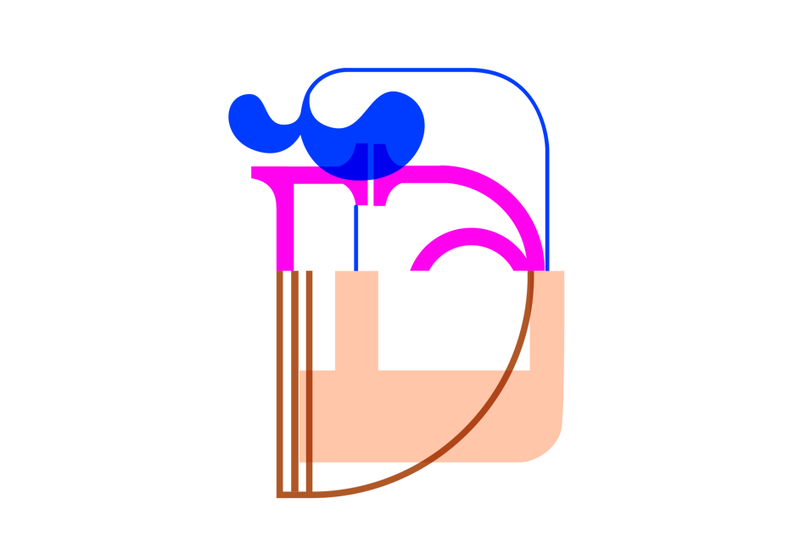 At the same the logo is animated on a constant ad—hoc rotation, producing endless combinations.